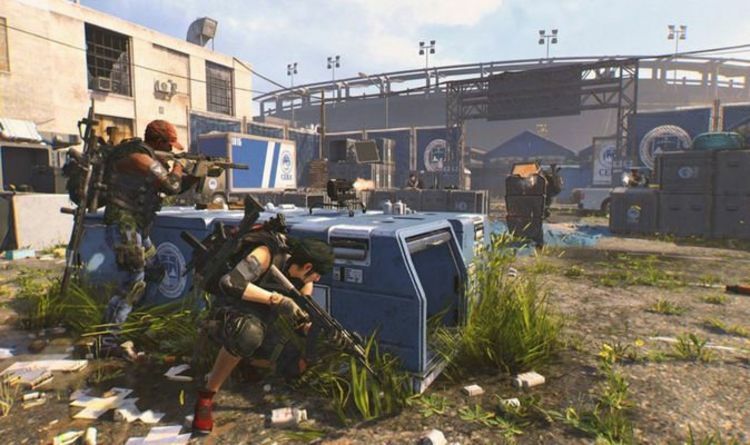 Ubisoft Massive has confirmed The Division 2 maintenance for today, April 16. This will include downtime, which is set to last for several hours and shut down most gaming features. Ubisoft has revealed that maintenance is scheduled to last around three hours and will begin 8:30am, BST. The dev team has also announced that today’s server downtime will be followed by the release of a new update on PS4, Xbox One and PC. “Greetings Agents, The servers will shut down for a scheduled maintenance Tuesday, April 16th at 09:30 AM CEST / 03:30 AM EDT / 12:30 AM PDT. Estimated downtime is approximately 3 hours. Patch 2.1 will be launched during the April 16 maintenance period and is aiming to fix a number of bugs. And while the patch notes aren’t a laundry list of fixes, some of them will certainly prove popular among the fanbase. One major issue with the Crafting Bench upgrade blueprint not being granted to players moving from one World Tier to another is being removed today. While this will be a welcome fix, some fans are disappointed that today’s update will not include some of the other notable problems causing major issues. One of the worst is not being able to interact with various objects found in the world that are integral to the game. This includes players not being able to pass through server-side controlled doors such as those with Safe Houses, Settlements and the Base of Operations. Ubisoft has acknowledged this issue and told fans recently: “We have received reports from players that have been unable to leave certain areas (such as a settlement or safehouse) as they cannot open the doors, or interact with objects, such as loot caches or rappel lines. But looking at today patch notes, it doesn’t look like there will be a fix released for this problem with update 2.1.